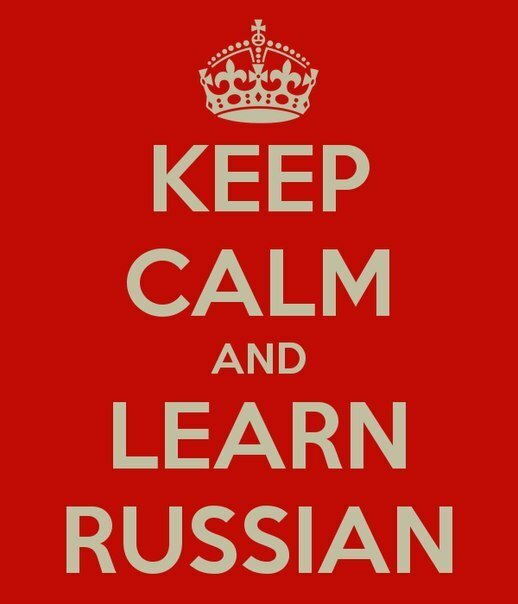 Dear Russian language learners! Today is Russian Language Day! Congratulations! Russian language Day is celebrated annually on June 6. The event was established by the United Nations Educational, Scientific and Cultural Organization (UNESCO) in 2010. United Nations Russian Language Day coincides with the birthday of Aleksandr Pushkin, a Russian poet who is considered the father of modern Russian literature.